Weapon Works LLC is a licensed 07 FFL manufacturer of firearms and a licensed 02 SOT manufacturer of NFA firearms. Our shop is located in Burlington, NC. 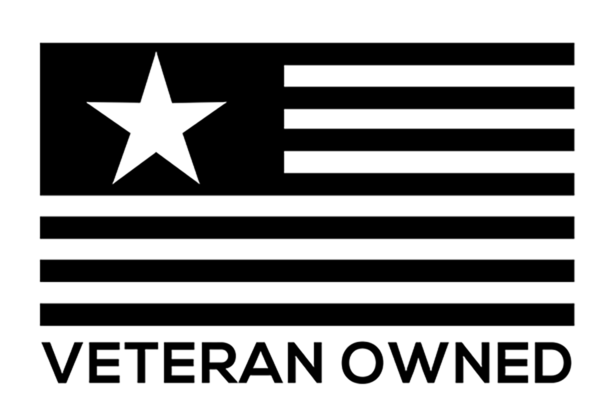 We are a veteran owned company and proud NRA members. We specialize in custom Cerakote finishes. We strive for perfection and keep our prices fair because we want our customers to be happy with everything they receive from us. If you have something that you need done to your firearm, please don't hesitate to contact us. No job is too small and we welcome requests that are out of the normal. To be kept in the loop for sales and special offers, please sign up for our email list.